call your mobile autoglass specialist today! When you own an expensive car, the repair works may be expensive. It may cost you so much for finding a good replacement. Genuine spare parts may be in short supply. But at South West Auto glass, we do the best work for the best rates. You do not have to worry about the quality. They will be more or less like the original ones. We can assure you the quality with which we work. Even if it is a window replacement like side window replacement or windscreen replacement, anything will be undertaken for unbelievable rates. Call us now and we can quote you for the cost of replacing windscreen or windshield replacement. So now you have someone you can trust as far as auto glass is concerned. Windscreen repair Penrith services are available for all major makes of car from Peugeot to Ford to Mitsubishi. You name it, we have it. Your trust is our guarantee and we have free quotes for the newcomers. We are just as mobile as your car is. We repair on the go. Experienced and reliable glass fitters make it easy for your car windscreen to be replaced efficiently and very systematic. Your side window needs replacement no matter how small the problem is. This calls for expert care for your car which is what SWAG is known for. With a large variety of rear windows stocked up, you can always trust the pioneers for the best results regarding your car. Tend to your windscreen chip or crack at the earliest so that you do not get into trouble while you are driving. 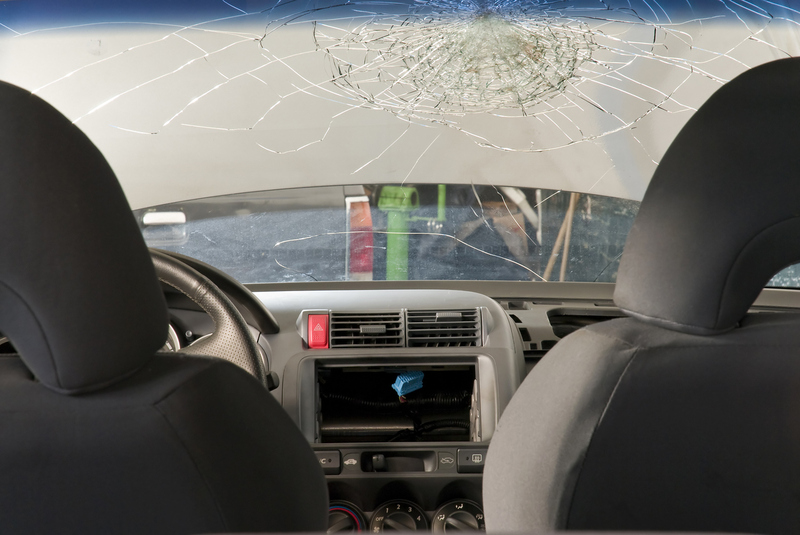 Call us for more expert advice and cost of the windscreen chip repair. At south West, we replace any make of car and we are the only personnel servicing on the go and with a 24/7 service schedule. Our experts are ready to give you windscreen replacement cost that you will never imagine as the prices are fixed at a down to earth rate. We are modest in our services and no matter how much you are charged, you will still have enough for the vacation you have been planning for. Our windscreen repair Penrith services are the most sought after since we come to you the moment you call us rather than you going all around looking for us. The most important factor in our business is you and with our track record of successful works and repairs, we are the best suited for the most expensive investment you have ever made, your car. We make sure we reach you within moments wherever you are, so that you do not have to take the trouble of finding us. We find you. That is our motto. At your service, at your doorstep. All you have to do is wait for our windscreen replacement cost that we update every now and then so that you do not have to pay extra and give you our valued services so that we can have the best possible experience ever in our life. For more of our valued services, call us today itself so that you can avail of the free quote we offer to our new customers. Get engaged and roll out that brand new car we have brought out for you. Show off your new windows and get noticed with the services that our expert professionals provide. Southwest Autoglass offer a comprehensive car windscreen replacement service. Our professional glass fitters are reliable, experienced and highly capable, so we can guarantee that your windscreen replacement is of the very highest quality. Additionally, we stock a vast array of windscreens for many and varied car manufacturers from Peugeot to Ford and Mitsubishi. So no matter what car you have, you can be comforted in the fact that our fitters will replace your windscreen efficiently and within your desired time scales. If your vehicle’s side window becomes damaged, then it cannot be repaired and will need to be replaced. This is due to the way side windows are made, with even the smallest chip needing a replacement window. But don’t worry as we are adept in the replacement of side windows and ensure that the new glass is to the standard that the original window. We can provide you with a complete side window replacement service that is simple, affordable and works around your timescales so that the work can be fixed in no time at all. If you require rear window replacement then look no further than Southwest Autoglass for a comprehensive, speedy and cost effective service. No matter what vehicle you have – big or small, old or new – we aim to keep as many different rear windows in stock as possible, so that we can offer a complete rear window replacement service for every type of vehicle. Southwest Autoglass offer a comprehensive car windscreen replacement service. Our professional glass fitters are reliable, experienced and highly capable, so we can guarantee that your windscreen replacement is of the very highest quality. Additionally, we stock a vast array of windscreens for many and varied car manufacturers from Peugeot to Ford and Mitsubishi. So no matter what car you have, you can be comforted in the fact that our fitters will replace your windscreen efficiently and within your desired time scales. No matter which vehicle you have, we have the Windscreen or Side- Window replacement or Repair that you need. We offer a hassel-free, on time service and we come to you!